Jay Forester develops magnetic memory at M.I.T. 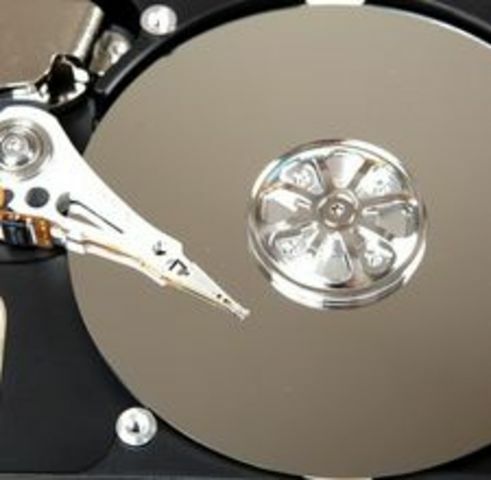 This is important because magnetic storage is now often used in many of our computers. 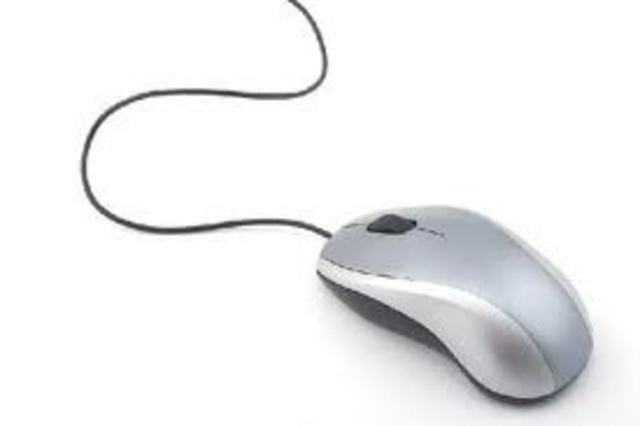 Douglas Englebart creates the first working mouse. This is important because the mouse is now a very helpful input devise. Ted Hoff desines the first mass produced microprocessor, the intel 4004. This is important because the intel 4004 processor was the first of many faster and smarter mass produced microprocessors. 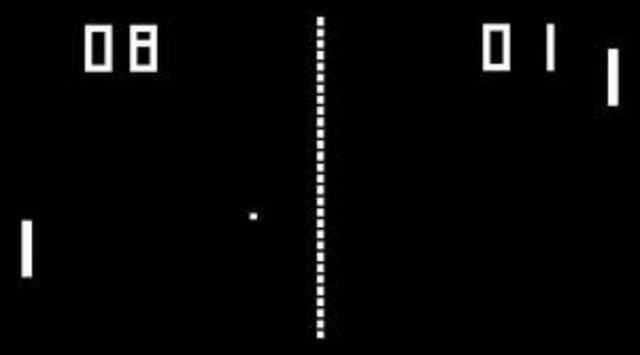 The video game "pong" was created and sold. Some call it the grandfather of video games because it was an important step toward creating and manufacturing modern day video games. Steven Jobs and Stephen Wozniak begin building computers in Steve Jobs garage. This is important because before Steve Jobs died he was the CEO of Apple. IBM introduces their first personal computer with an operating system made by Microsoft. 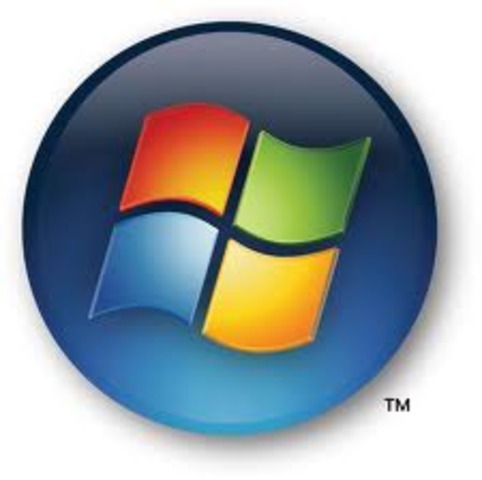 This is important because many computers today use operating systems from Microsoft. Apple launches the Macintosh computer with a commercial at the 1984 Super Bowl. 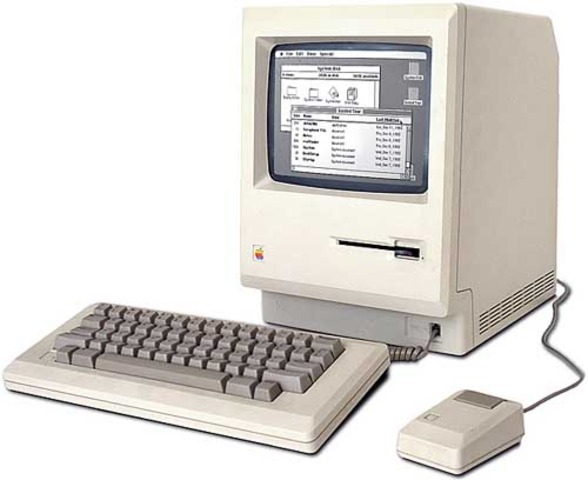 This is important because the Macintosh was the first of many mass manufactured Apple computers. Apple releases the imac. This is important because we now use improved versions of the imac. 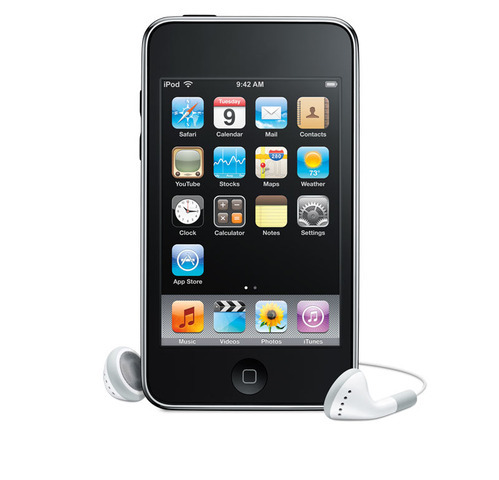 The first i-pod touch was introduced to the public. This is important because it led to the inventions of the i-phones, and i-pads in the near future.